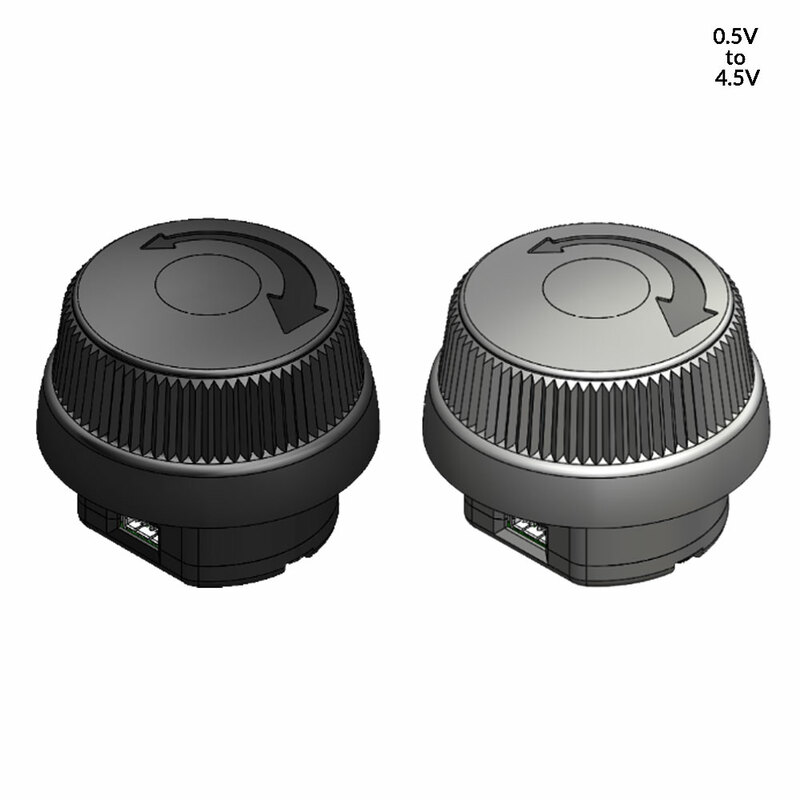 The California-based manufacturing firm Ruffy Controls only came into existence in 2013, but it has already garnered an impressive reputation as one of the most innovative and technologically advanced manufacturers in the electronic controls sector. 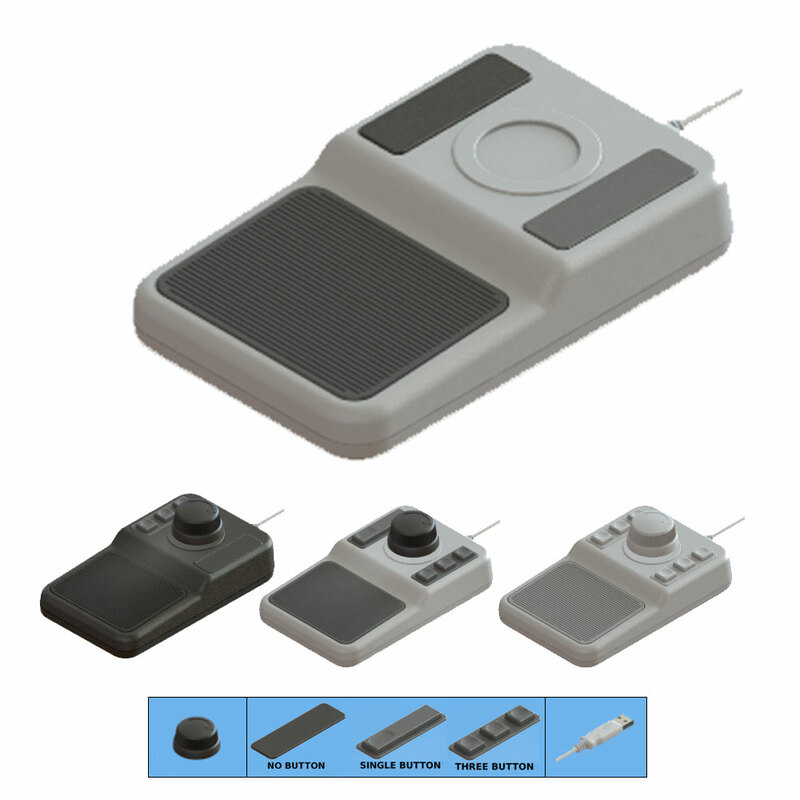 Management and background The company operates from a state of the art 10,000 square foot manufacturing facility in Carlsbad, on the sunny west coast, halfway between Los Angeles and San Diego. 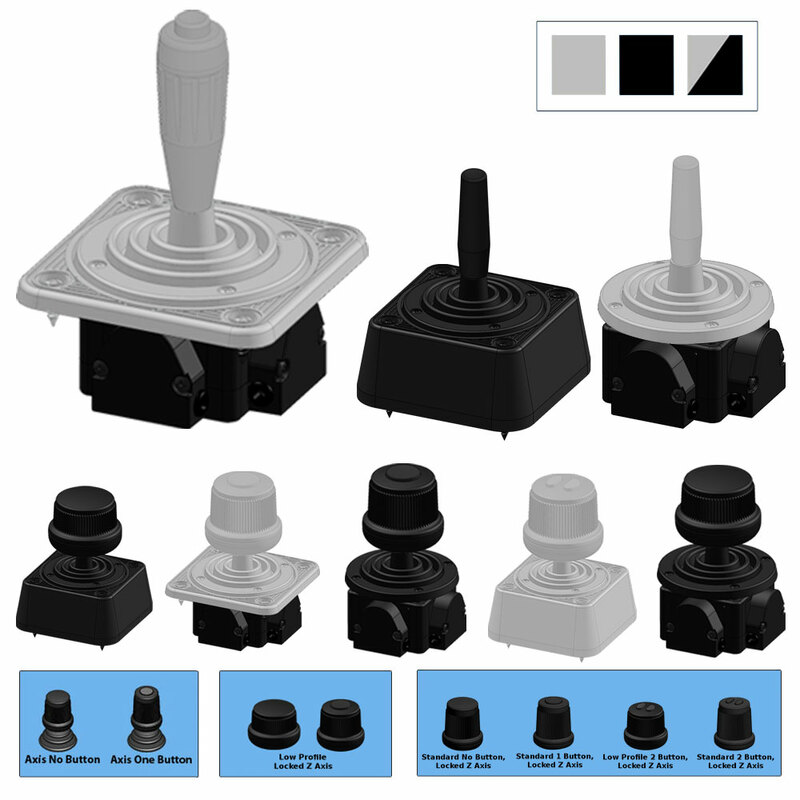 The company might be new but the founding team members, Charles Hayes, Tom Wirbelauer and Joe Elliott, have well over 100 years’ combined experience in the joystick industry. 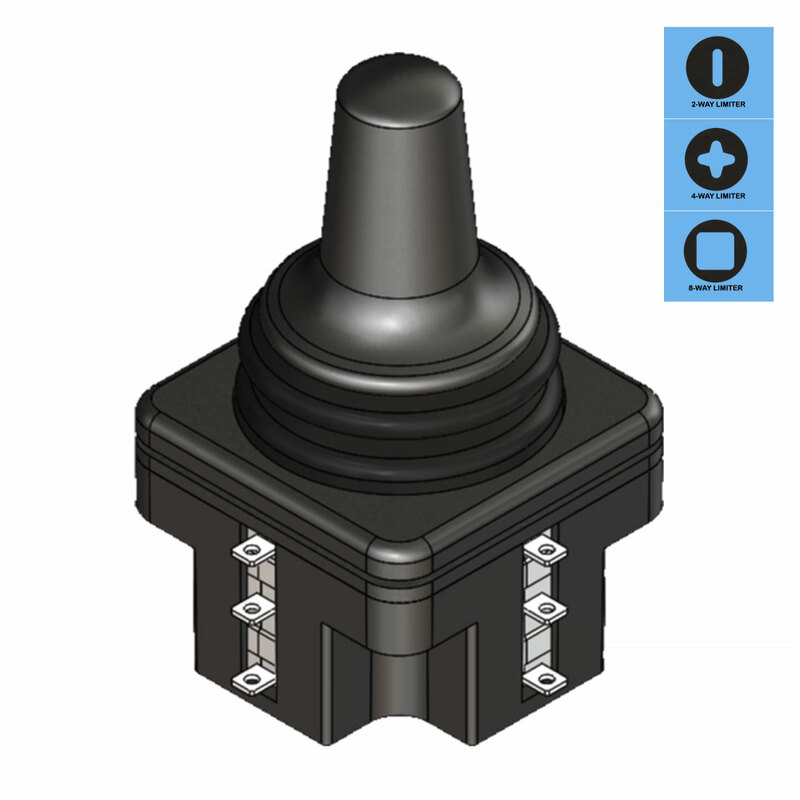 As the company started to grow and expand, David Hurrle and his specialist team of engineers joined the enterprise to focus on the mechanical, electrical and software development aspects of the business. 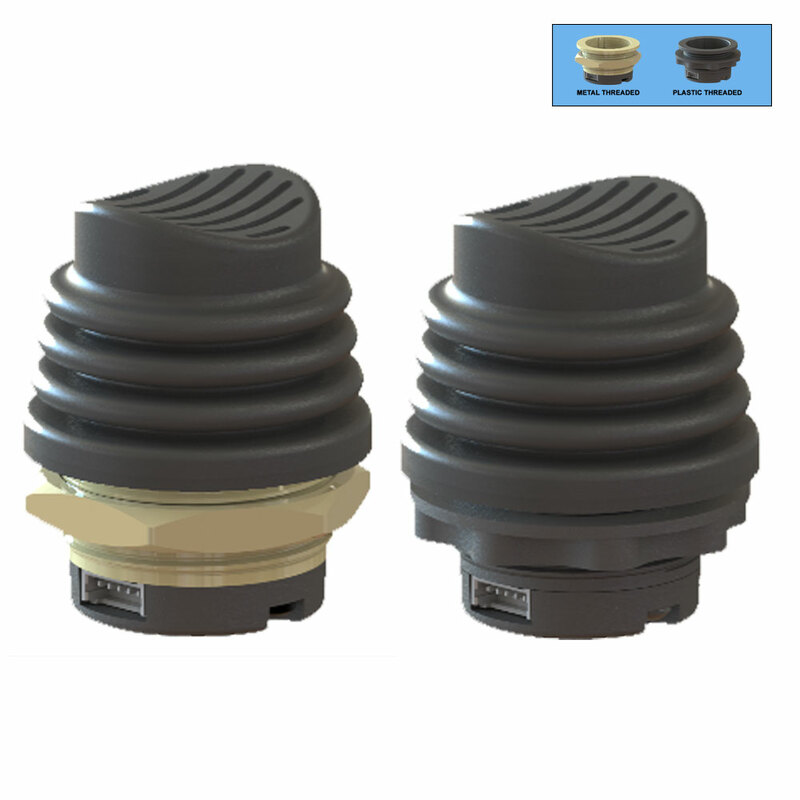 While all operations gravitate around the California headquarters, Ruffy Controls has a network of distributors across 29 states in the USA, as well as an overseas distributor based in Netanya, just to the north of Tel Aviv in Israel. 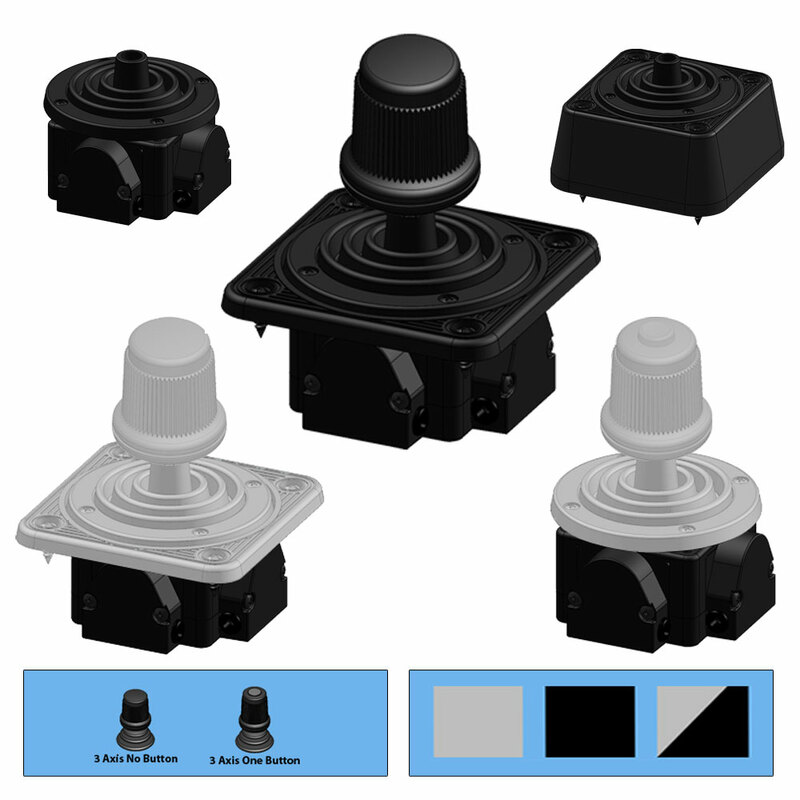 Products Ruffy designs, manufactures and supplies a wide range of joysticks and related controllers, which are used in a huge range of industries. 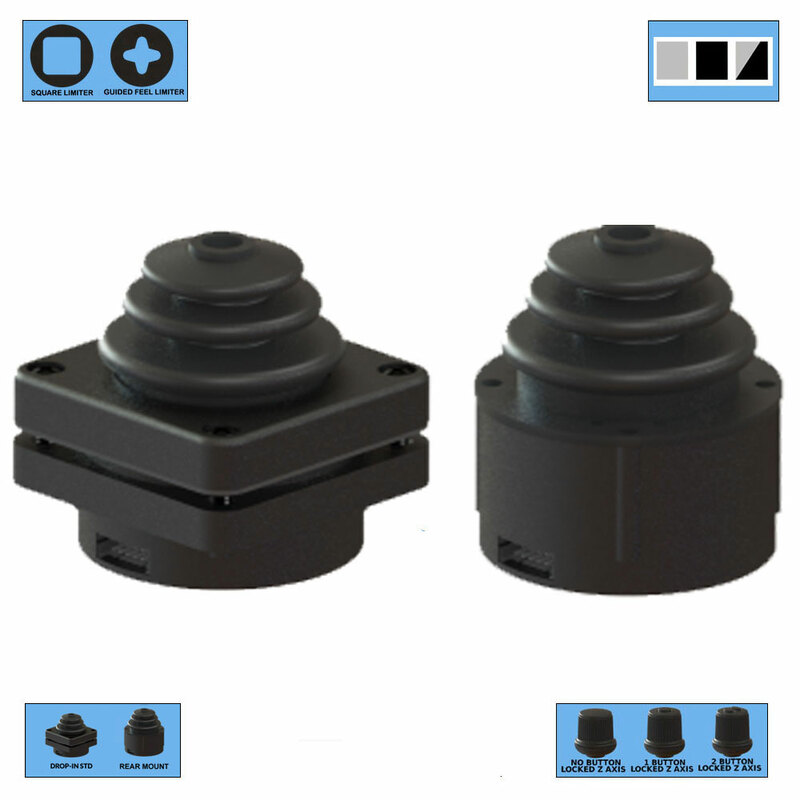 These include the following: •	HED series USB desktop camera controllers, providing precision pan, tilt and zoom camera control. Available as standard in either four- or ten-button configurations, with up to two more buttons integrated in the handle, these provide complete flexibility to be configured exactly to the operator’s needs. 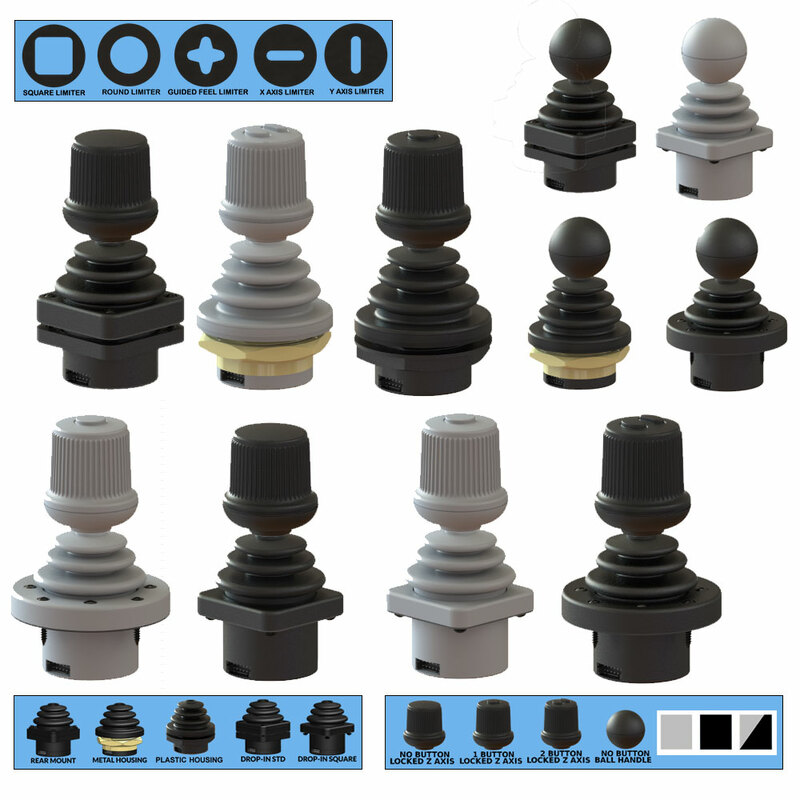 •	Fingertip hall effect joysticks, which have low force two or three finger control. 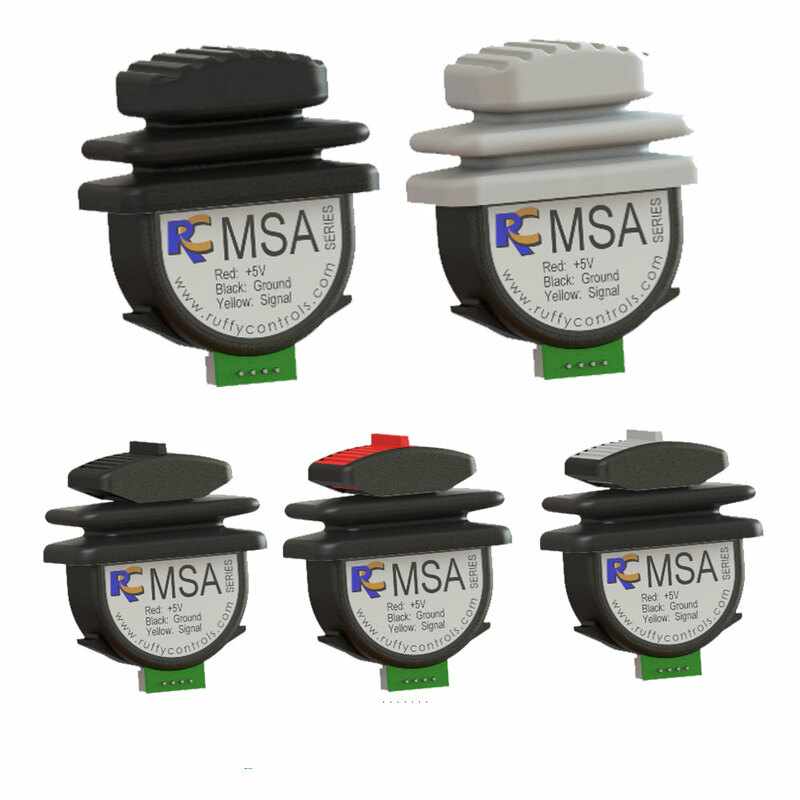 These are ideal for robotic systems, CCTV, wheelchair control, measurement systems and a wide range of other uses. 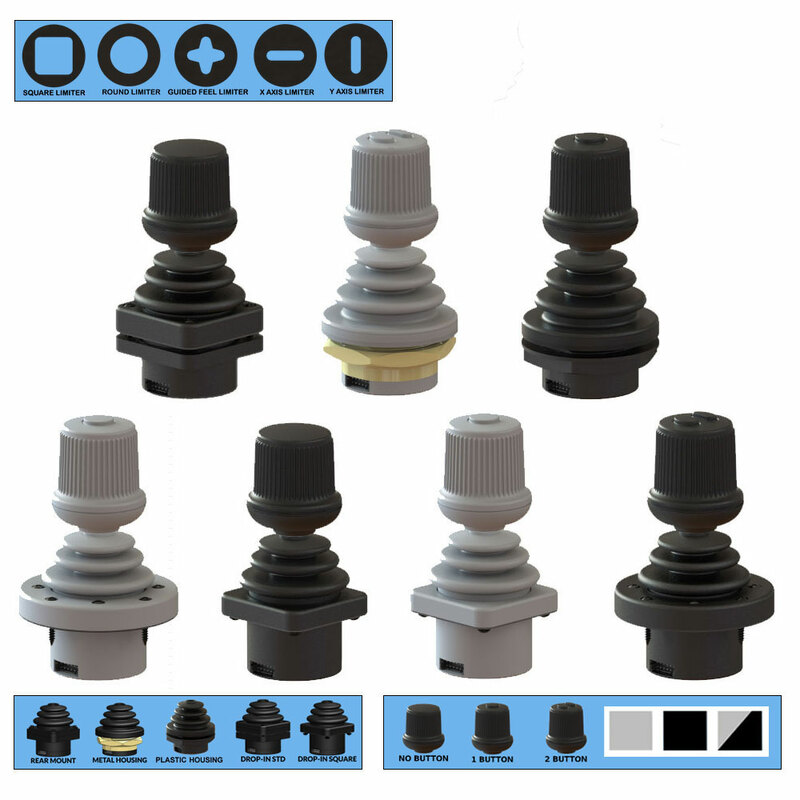 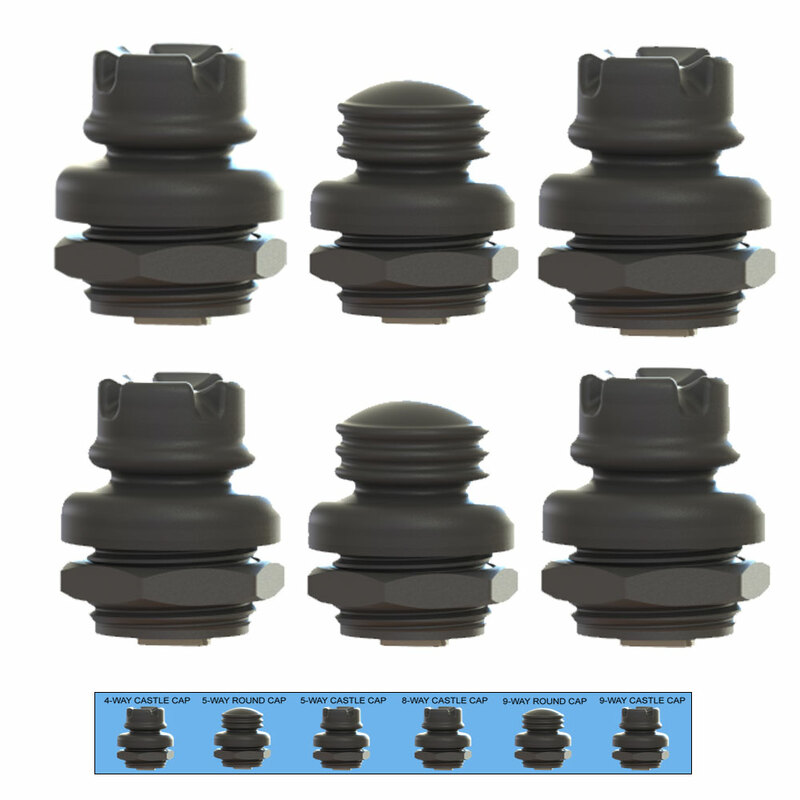 •	Fully sealed joysticks for use in sterile or hazardous environments. 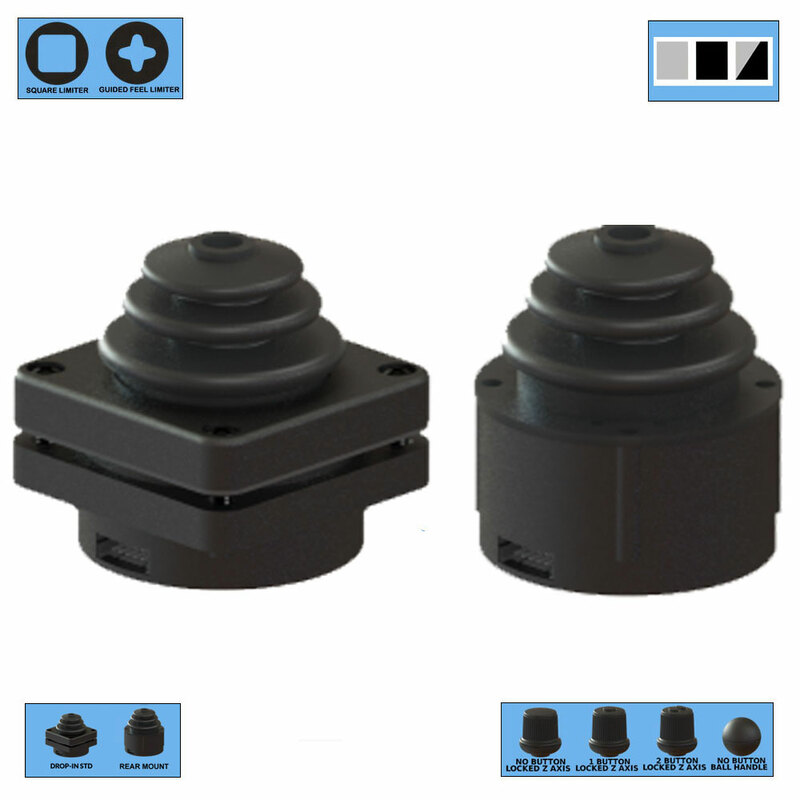 •	Fingertip limit switch joysticks – these are tiny single pole joysticks that are ideal when space is at a premium, and are surprisingly robust. 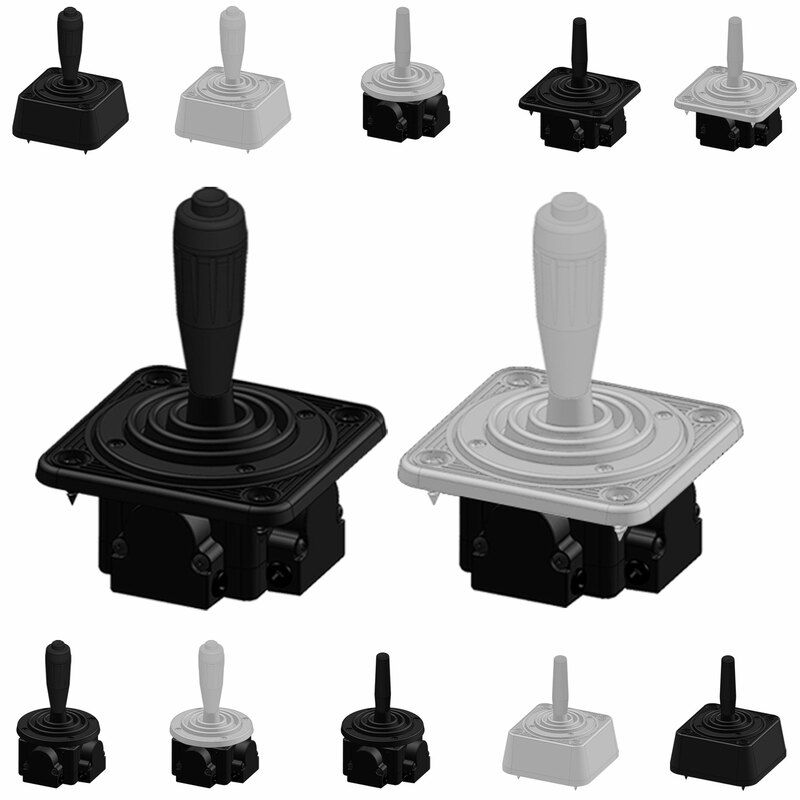 •	Ambidextrous USB desktop controllers – these ingenious joysticks are designed for ultimate comfort, coming with an additional wrist pad and working equally well for right- or left-handed users. 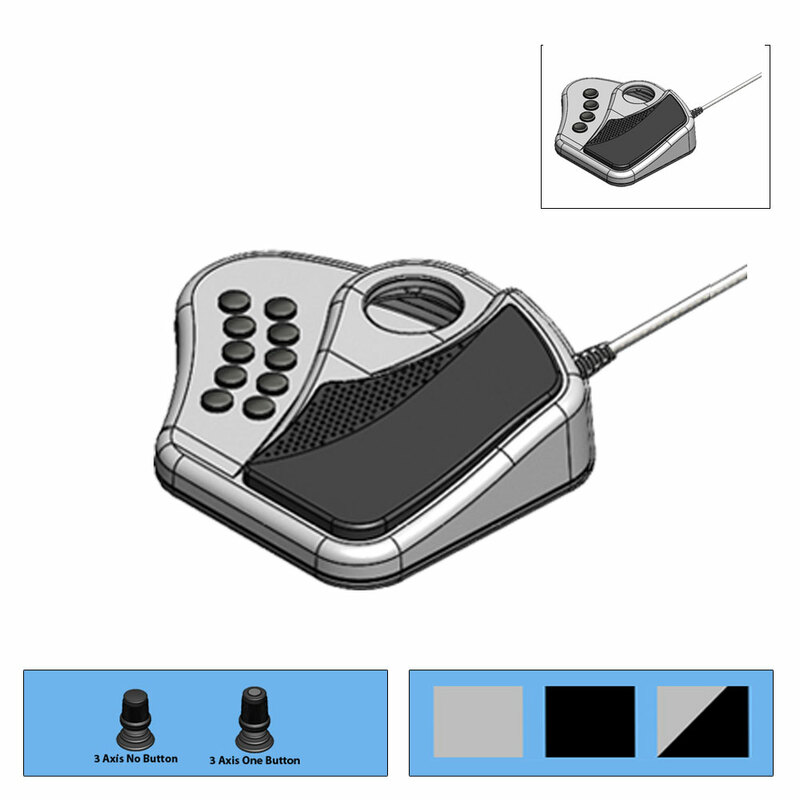 The device was created with machine control and professional surveillance in mind, but it is ideal for any setting that demands precision. 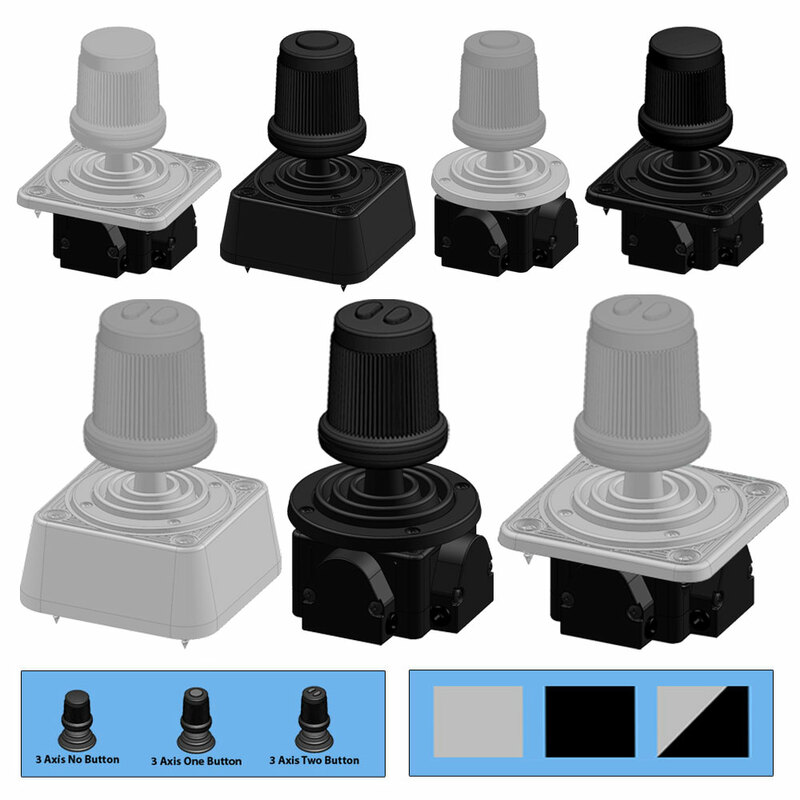 •	TS1 miniature hall effect joysticks – thumb controlled precision instruments that fit into the smallest spaces and are perfect for remote control applications. 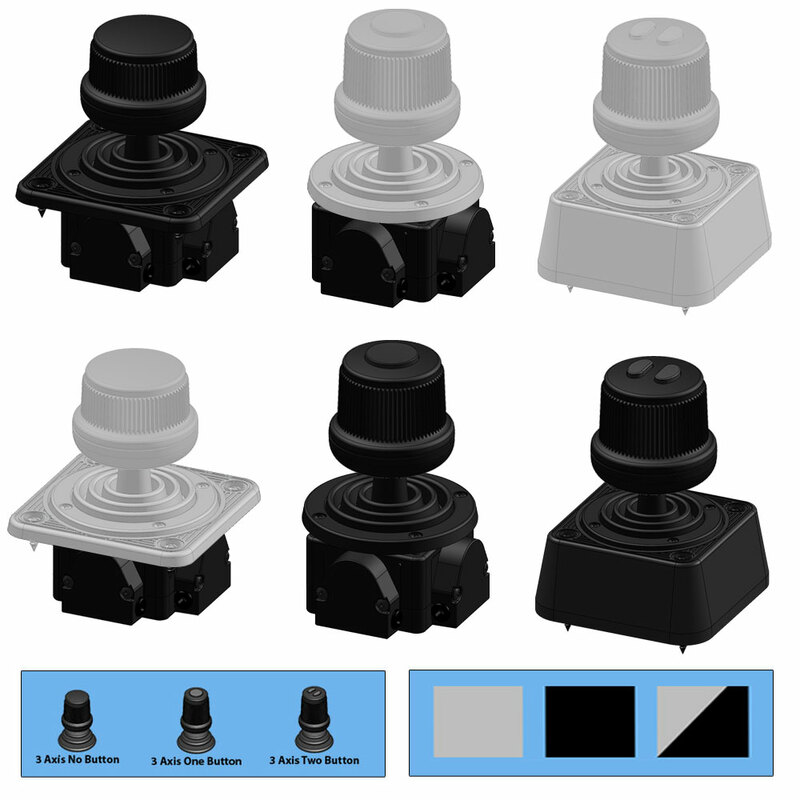 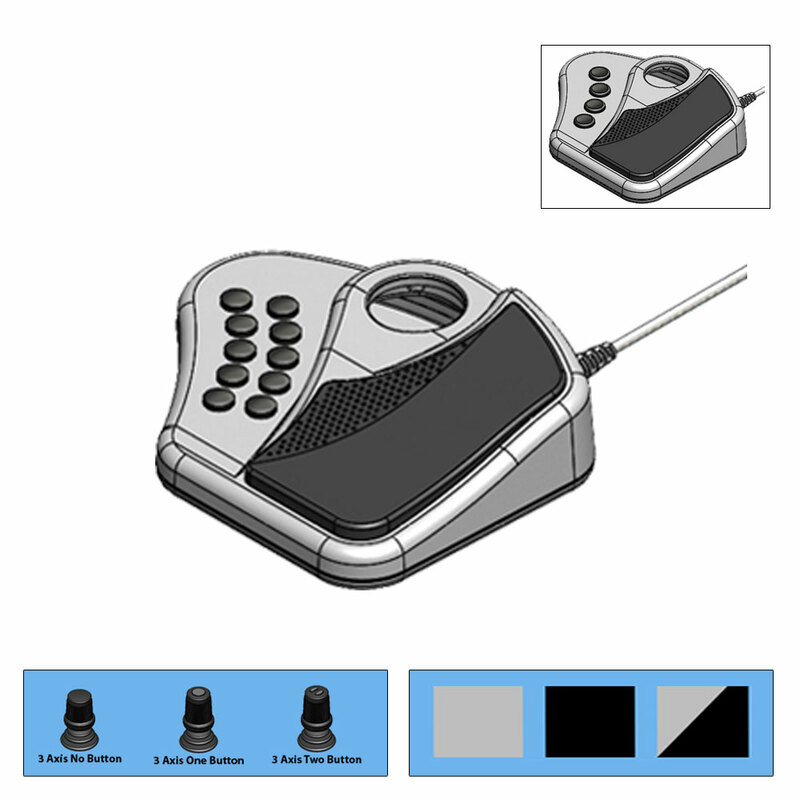 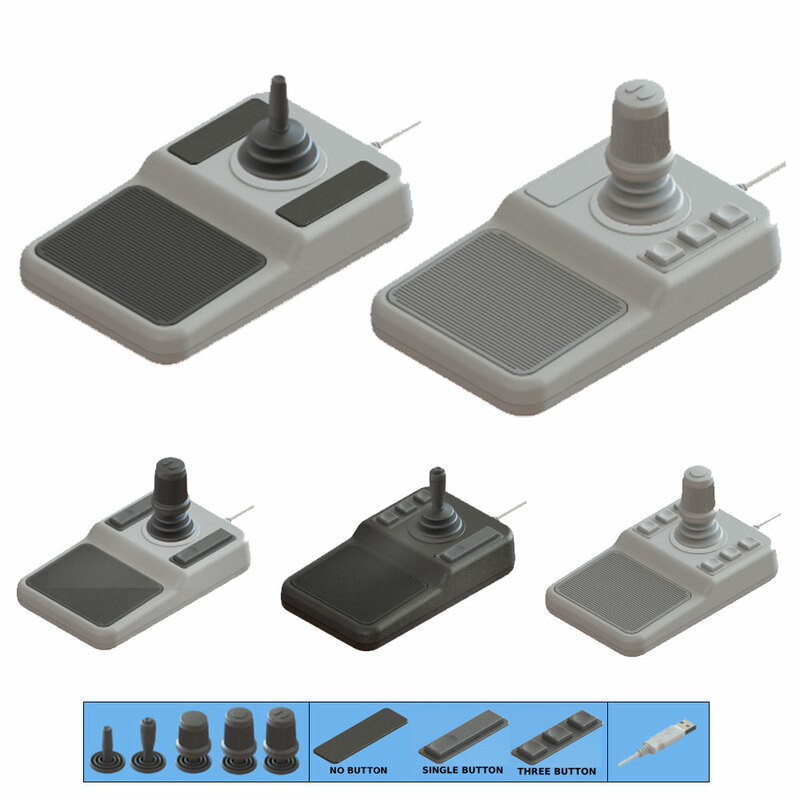 •	Single axis thumb controllers – these can be either panel mounted or used in control grip applications and can even be fitted in series on a hand grip joystick. 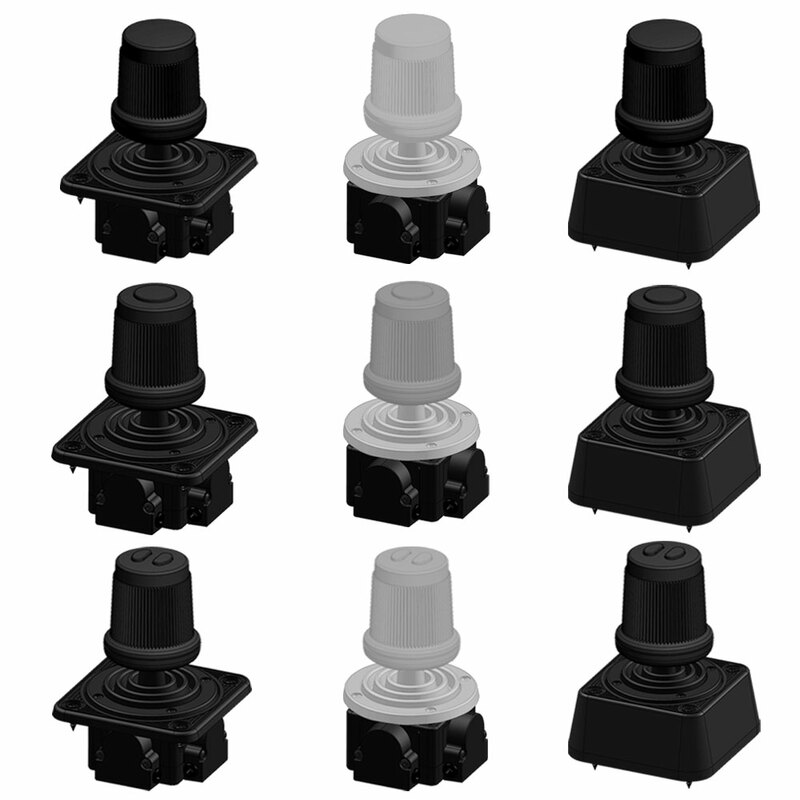 •	Control knobs – designed for use in applications where operators need to provide steady, reliable, linear voltage control, these control knobs can be used in both indoor and outdoor settings. 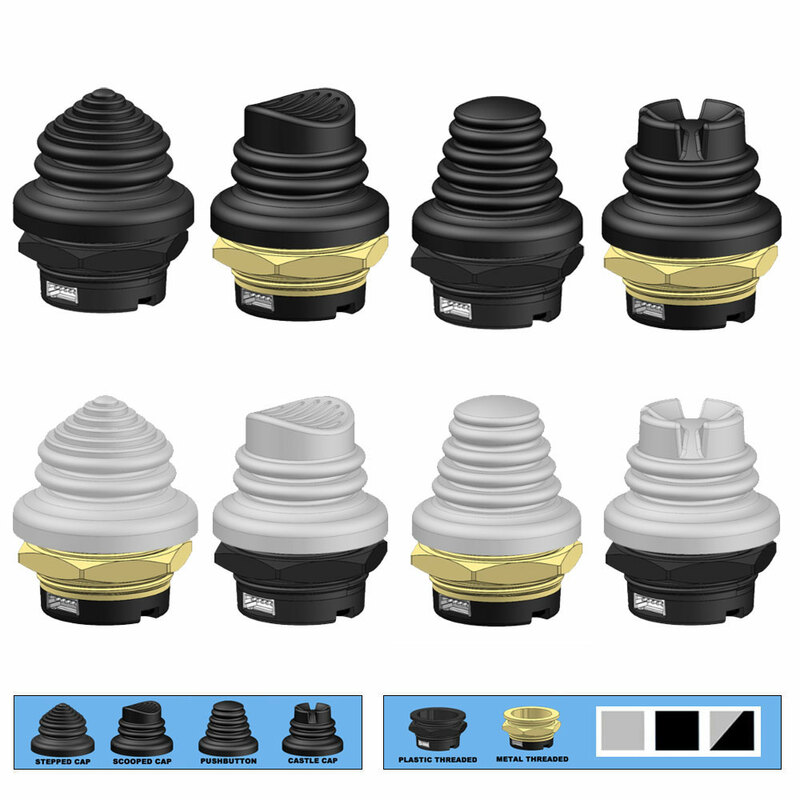 A focus on quality Ruffy Controls founded its ethos on a commitment to help its customers thrive and grow by delivering world class products along with the highest levels of customer service. 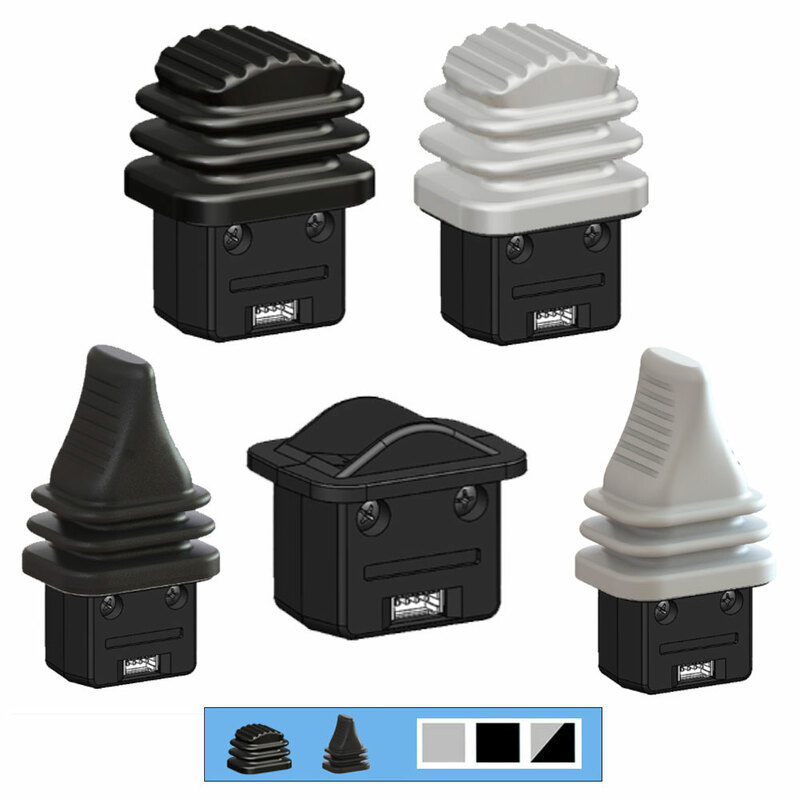 By keeping a wide range of goods in stock at any one time, they are able to keep lead times to a minimum. 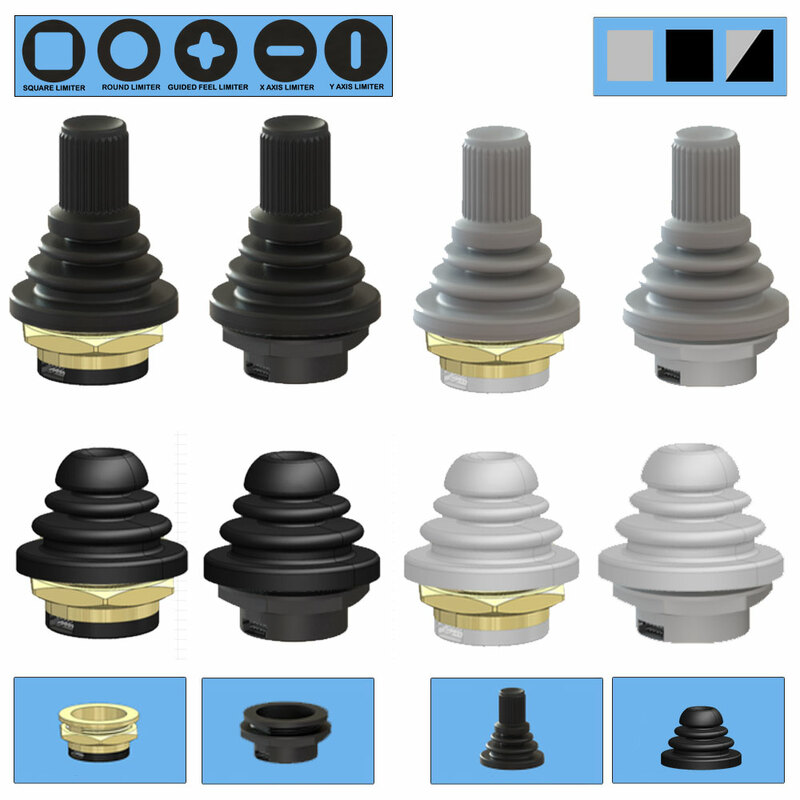 The company might be relatively new, but with a philosophy like that, you can be sure that they will be around for many years to come.